Reclaimed wood windows can be used as new wood, and gives off a rustic, country feel. Here are some tips! One way that many Americans are lessening their footprint is by using reclaimed building materials. It makes a lot of sense for homeowners to put in modern, energy-efficient vinyl windows and that step alone is helpful in reducing your footprint, but have you ever wondered where all those wood windows go to? Many end up in landfills, but there are a number of people working diligently to gather them and resell them for projects that can use them. 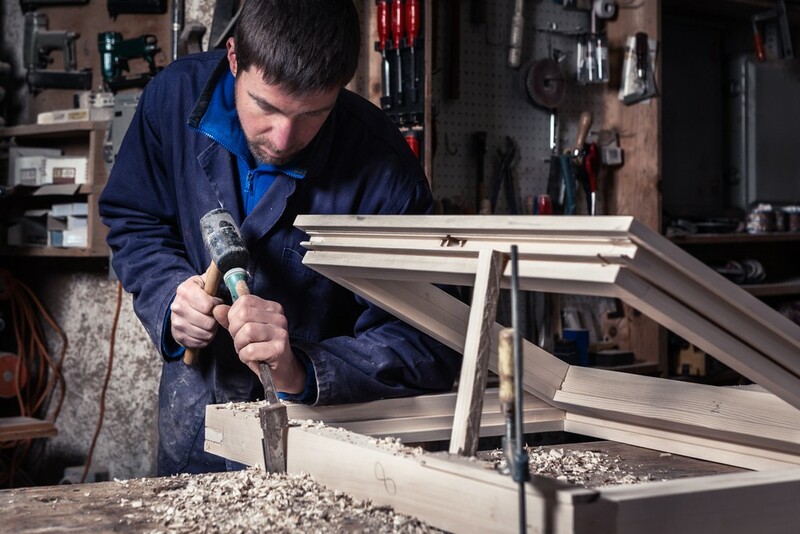 If you have some old wood windows or can find one of these dealers, there are so many things that you can do with them rather than spend money on newly manufactured products that add to your footprint. When you recognize that the farther your food travels the larger your footprint and the lower the quality of the food, you will turn to ideas for getting your food at closer locations. Farmers markets are an excellent option. Even better is growing your vegetables yourself. To extend your growing season, and also to have herbs, lettuce and some other vegetables all year long, a greenhouse is an ideal investment. If you want a quality greenhouse that will last year after year, building one is going to save you a bundle. Even small attached greenhouses are about $2,000. You can often get reclaimed wood windows for just $5 to $10 each, so you can see how much less it would be to go this route. By not getting the pre-fab one, you are reducing your footprint even more. 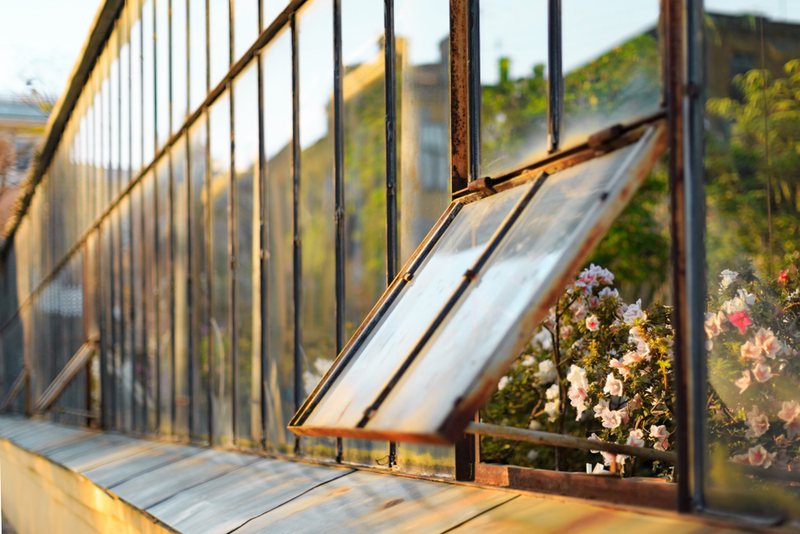 Not only are reclaimed wood windows excellent for building greenhouses, but they can also be used to make various décor items throughout your home. Placing one behind a shelf, for example, especially in its distressed shape, adds a fantastic element of style. 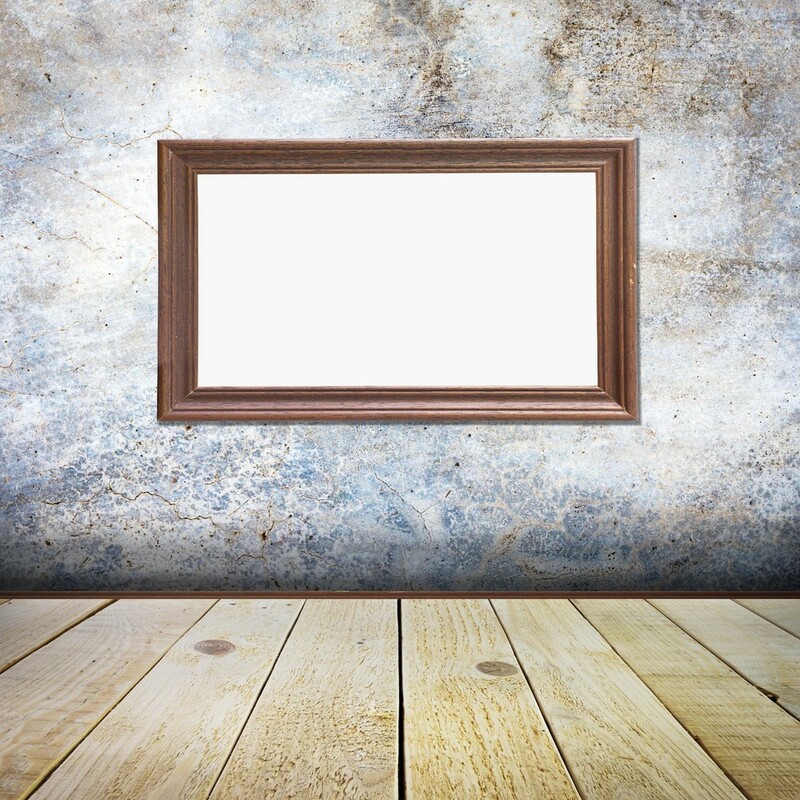 You can leave the glass panes clear or attach a backer and place photos or other memorabilia for a personalized touch. A great idea is to add nature photos so you can feel like you are looking out a window at your favorite vacation spot. Another idea is to paint chalkboard paint over the glass on a 9-panel window and now you have a great sectioned calendar with space for all seven days and two more for goals and other notations. These are just a couple ideas where you can use reclaimed wood windows for inside décor. You are limited only by your imagination! If you have some DIY woodworking talents, you will find that reclaimed wood windows make a great building material for various furniture and remodeling ideas. For example, use one as the table top for a coffee table or end table. You could make it a sealed unit and put memorabilia inside for display, or put a hinge on it and use it to store magazines and other items such as the electronics remotes that you want to keep handy. A remodeling idea would be to use a few of these beautiful reclaimed wood windows as a room divider. You’ll create definition between rooms yet still let sun pass through, as well as viewing. You could do the entire wall with windows, or just an upper portion. To go a step farther, put a couple on a track so you can slide them open for pass through capabilities. It may be easy to think small when considering what to do with reclaimed wood windows, but you may be surprised to learn that there are folks using them in a big way – to add an entire room to their home, or even build an abode itself! 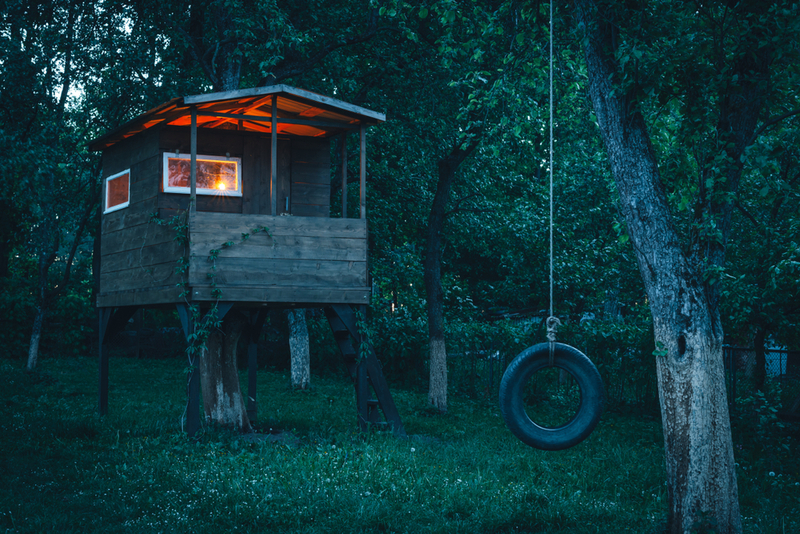 Imagine a sunroom addition to your home, or perhaps even a treehouse to retreat to for de-stressing. It may seem a cliché to live in a glass house but homes made exclusively from reclaimed wood windows are cropping up all over the world. They may not be very cozy in extreme temperatures, but they’d be great for a retreat in the woods. Another idea would be as a guest house, artist’s retreat or children’s playhouse. Throwing stones, however, is not advised. It is wonderful to consider all those beautiful reclaimed wood windows finding a new and imaginative purpose. This helps the planet two-fold. Less waste in landfills, and less new products needing to be manufactured. So many old building materials are excellent for sparking the imagination. The next time you see someone selling or tossing out old windows, grab them. You’ll be really glad you did.